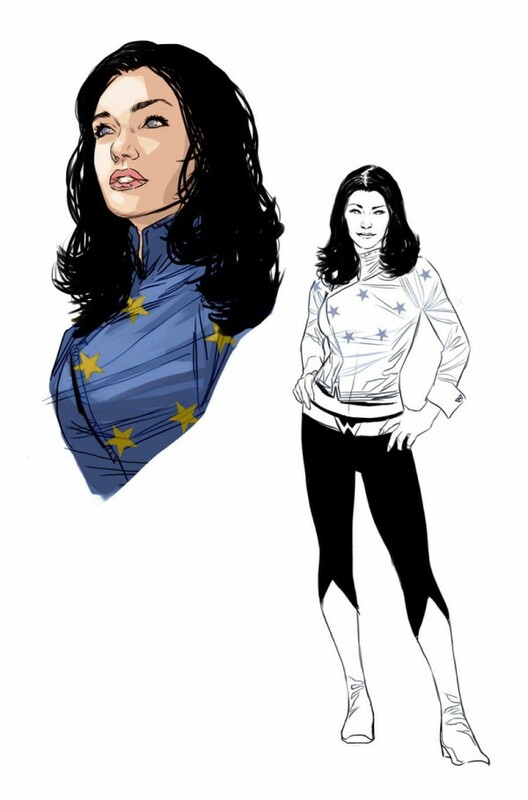 Bleedingcool has just broken the news that Donna Troy has officially returned to the New 52 aka DC’s new rebooted universe. According to the story on BC, up until this point the only time Wonder Woman’s ‘little sister’ was referenced in the book Red Hood and the Outlaws but she hasn’t shown up until today. In this week’s Wonder Woman though, it looks like Donna’s officially joining the DCU. Here’s the final page for the book. That David Finch art looks great too.